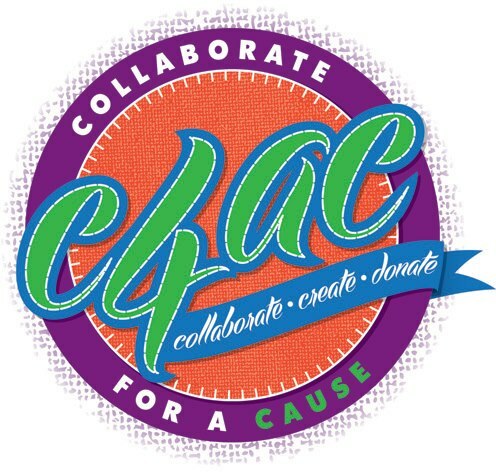 I'm involved with collaborate for a cause (C4AC) this year. 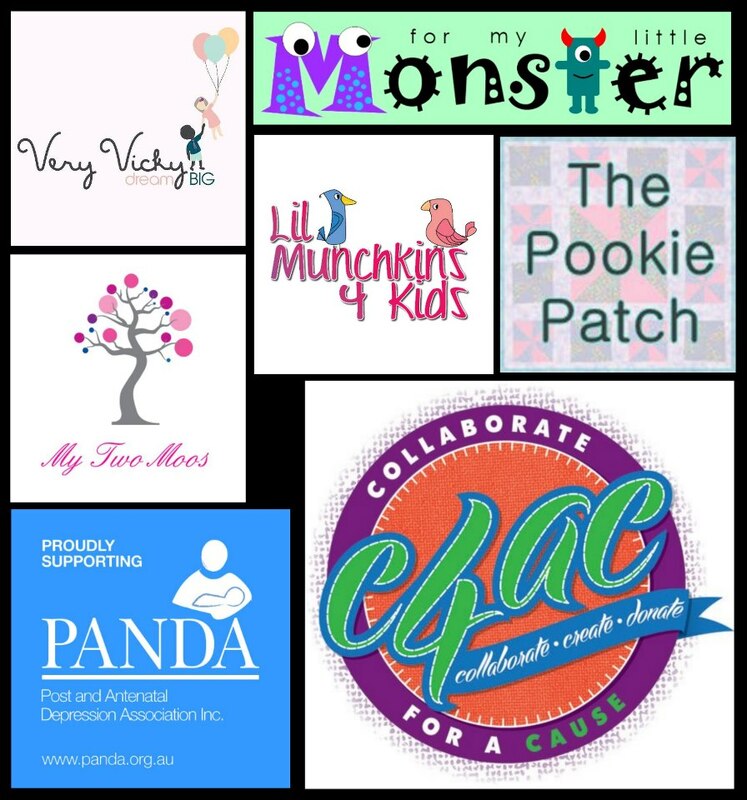 My wonderful collaborative group have chosen to support PANDA (post and antenatal depression association). What is 'collaborate for a cause', I hear you ask? 2013 will be the third year Collaborate for a Cause has run. Over the past two years we have seen this event grow from 200 handmade businesses in 2011 raising $18 000 which was shared amongst 70 charities to 400+ handmade businesses in 2012 raising $40 000 shared amongst 105 charities. C4AC’s annual charity auction is held on its Facebook page. The page is devoted to promoting fun and friendship in the Facebook handmade community through collaboration on a handmade item for the annual charity auction. Teams of two or more handmade businesses (collaborating teams) create a handmade item (or items) for the auction and also agree upon a charity to which they wish the proceeds raised by their item to be donated. Collaborating teams will donate both the item and the cost of registered postage within Australia of the item to the winning bidder. In this way all of the money raised will go to their chosen charity. Winning bidders will pay the money to the collaborating team who will then donate the money to their chosen charity. This year’s charity auction will run from July 26th 2013 to July 28th 2013.
Who is in my collaborative group supporting PANDA? Over the next few weeks I hope to introduce these lovely ladies (and their businesses) to you all, and tell you a little bit more about me, and why I have chosen to support PANDA.